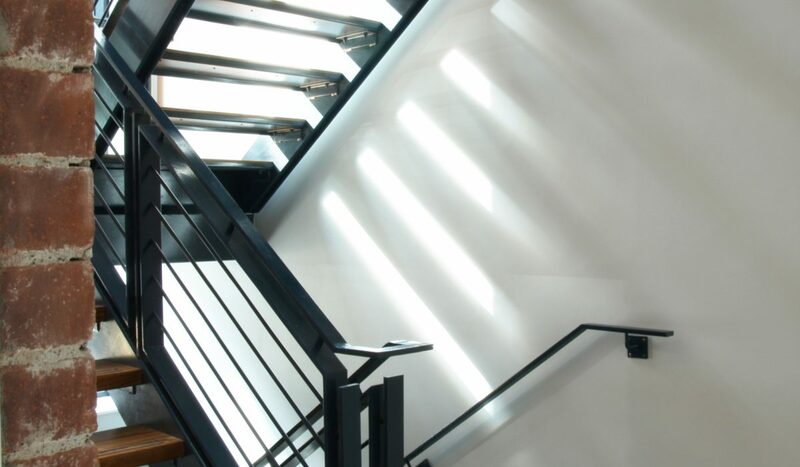 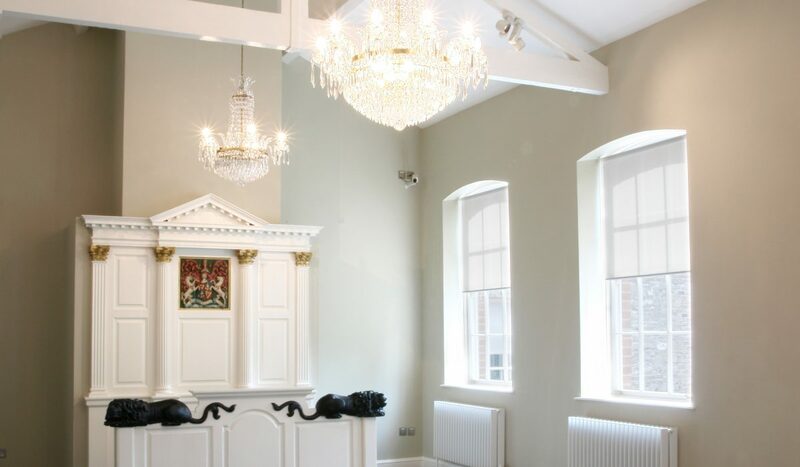 DMOD were commissioned to develop the refurbishment and extension to the offices of The Company of Goldsmiths. 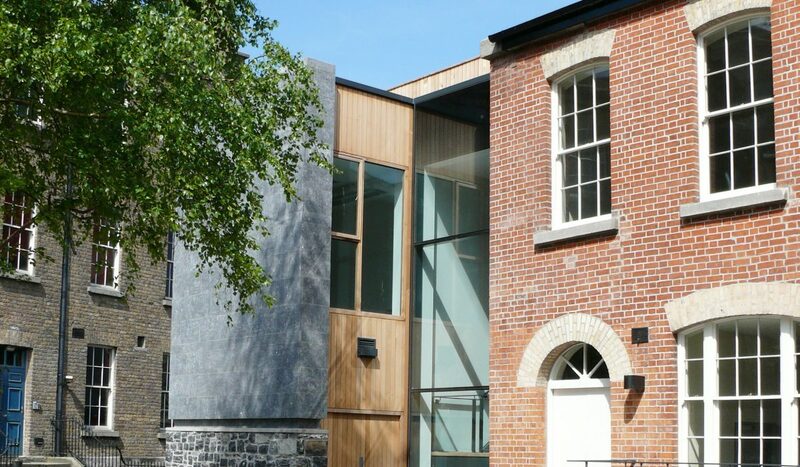 The Assay Office located in former Ship St. barracks in Dublin Castle is a highly sensitive project from both conservation and archeological perspectives. 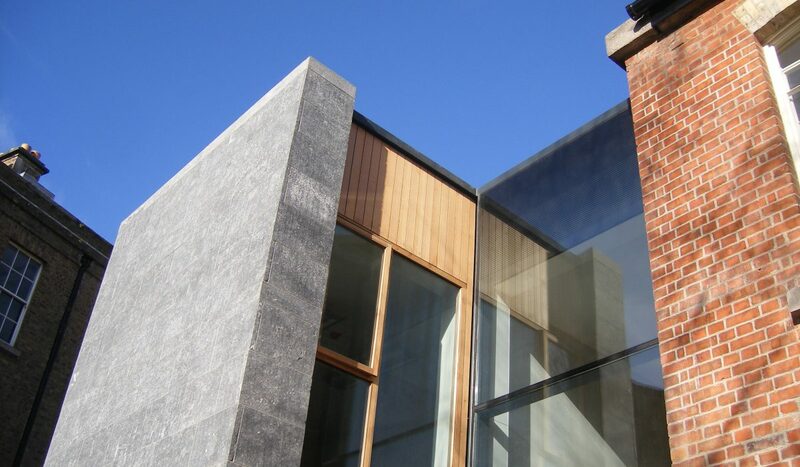 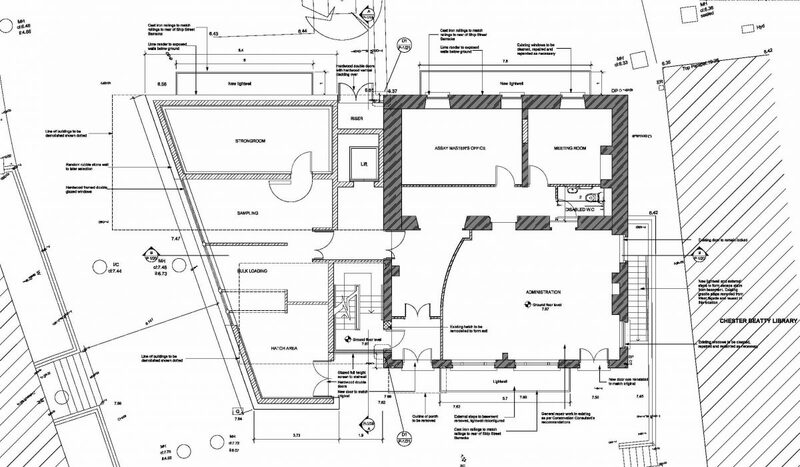 The proposal achieved a very successful planning approval after consultation with various conservation bodies. 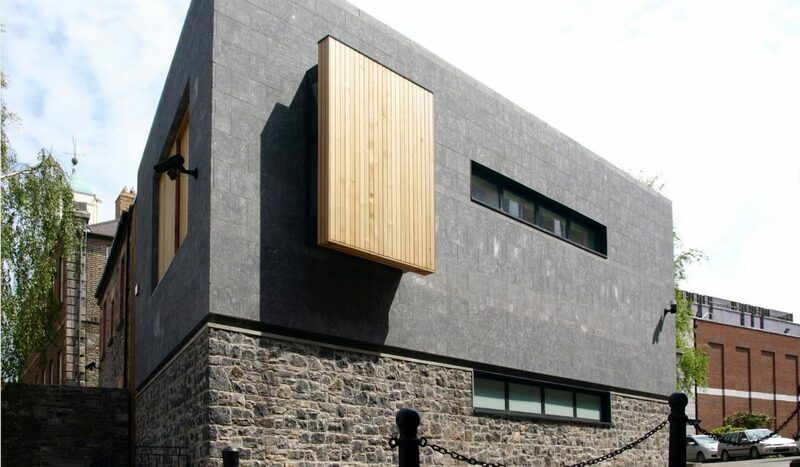 The building includes a two storey stone clad extension over basement to house all the highly serviced elements such as the laboratories and service cores.